We look forward to visiting Draycote Water as a fleet for our grand season finale, the RS Aero End of Seasons on 9/10th November. This will be a sociable season closer, on Draycote's large sailing water and comfortable clubhouse. 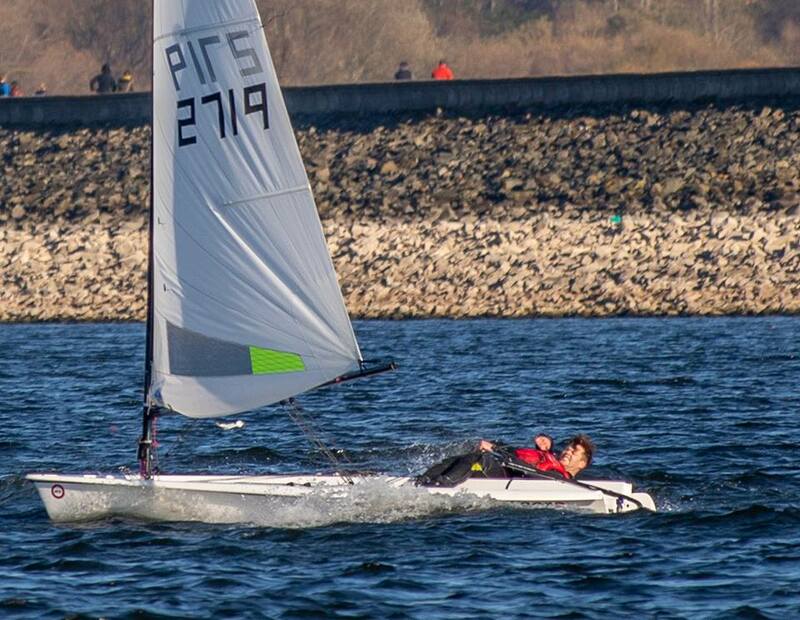 Draycote Water is centrally located nationally and the End of Seasons will attract sailors from both the North and the South, joining their expanding local RS Aero fleet.